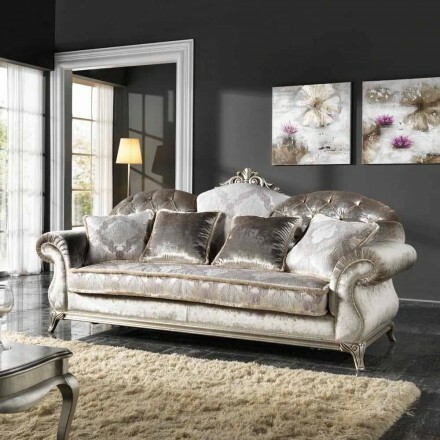 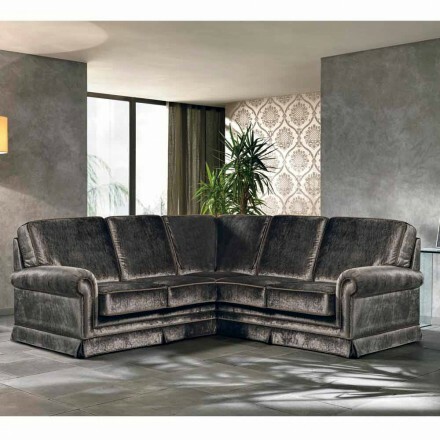 Italian sofas, to have quality and design in the living room! 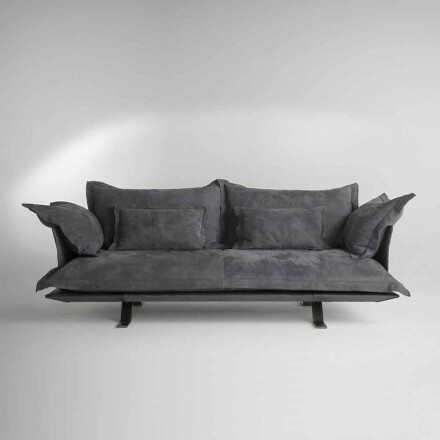 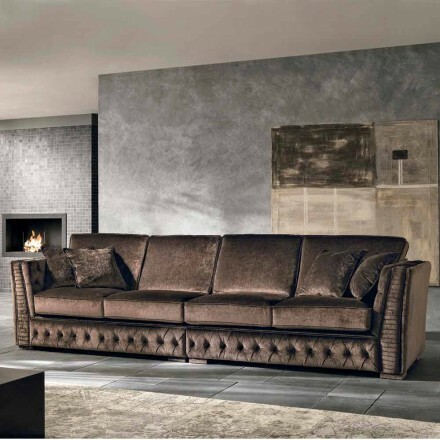 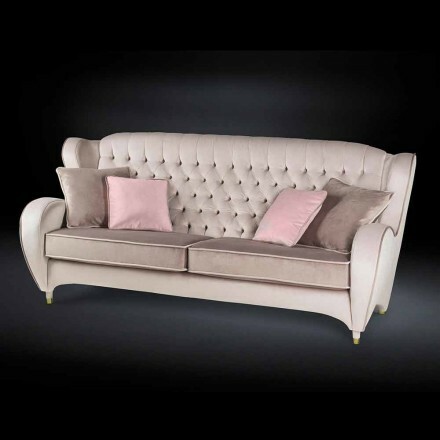 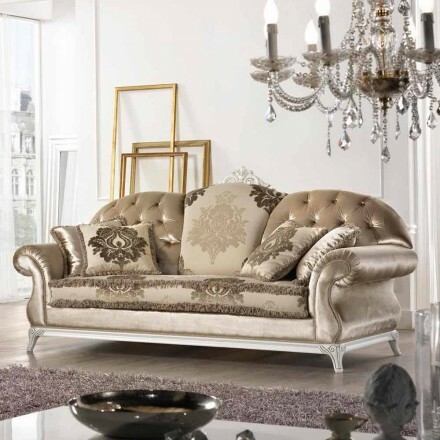 Viadurini presents in this section a wide range of high quality italian sofas. 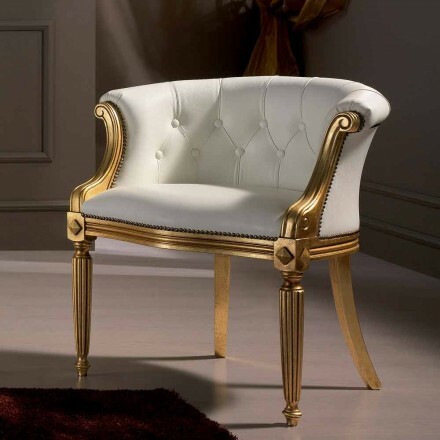 You can choose between classic style, which recalls the royal style of the courts of kings, or modern with the use of innovative materials to give a touch of originality. 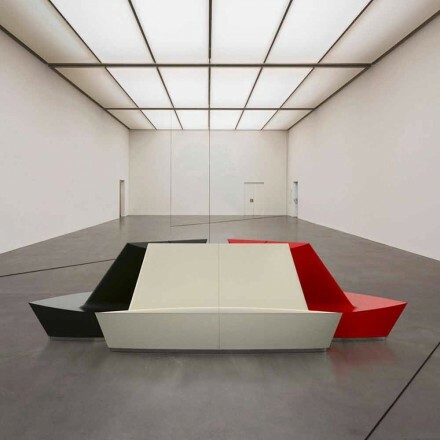 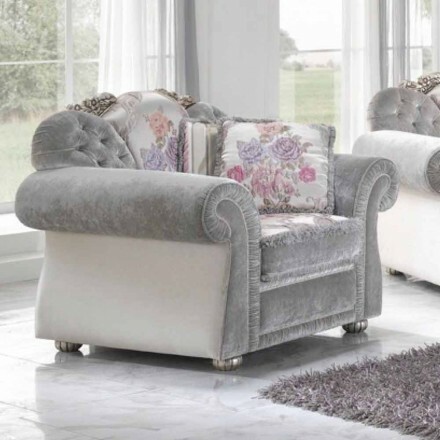 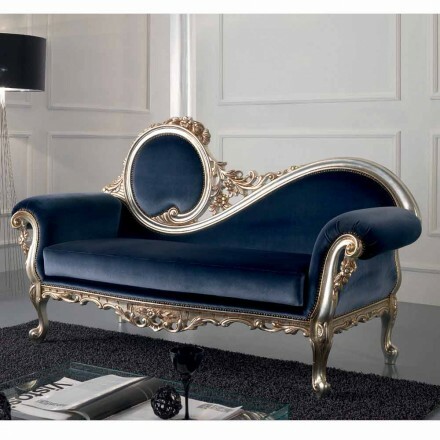 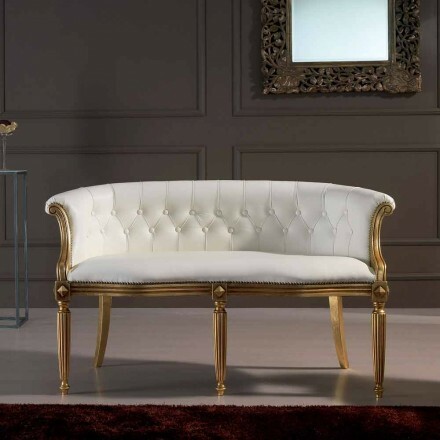 So a very rich online catalog from which you can comfortably buy a unique sofa perfect for your living room by choosing the colors and the most suitable upholstery for your home. 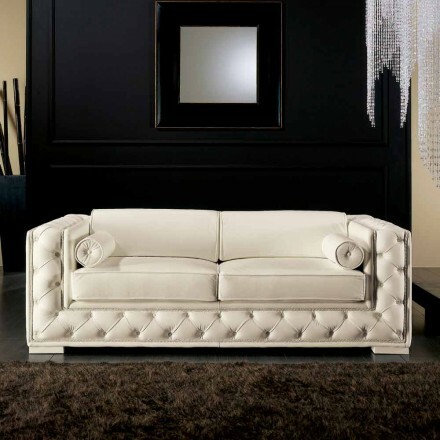 We try to satisfy every needs. 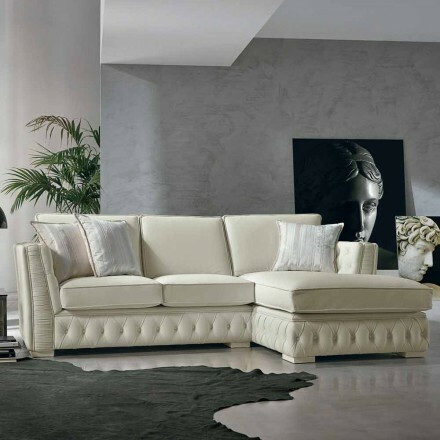 It is for this reason that you can find upholstered fabric sofa made with classic color like white, brown or beige, but also leather sofa for who prefer the softness of a italian leather. 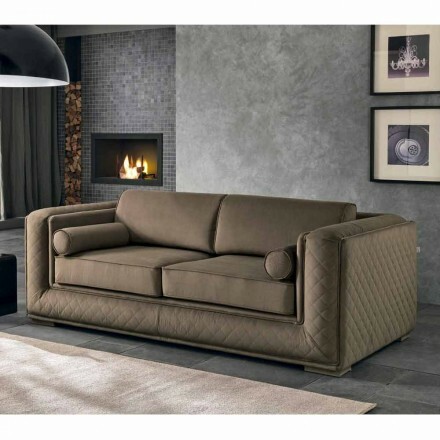 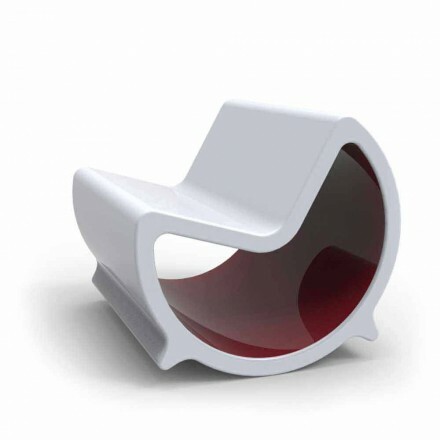 And don't forget to discover the recliner sofa perfect for every moment of the day. 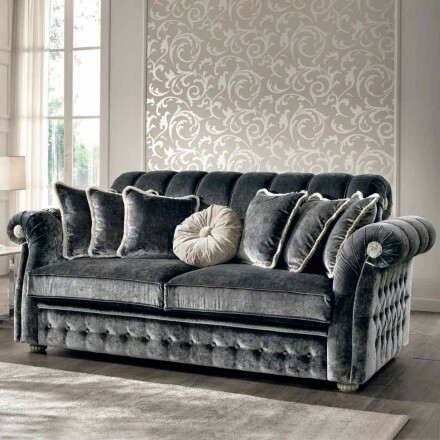 At the end consider also the possibility of having a sofa that can also be converted into a sofa bed or simply take a look at the very large sofas with a corner, typically designed for families. 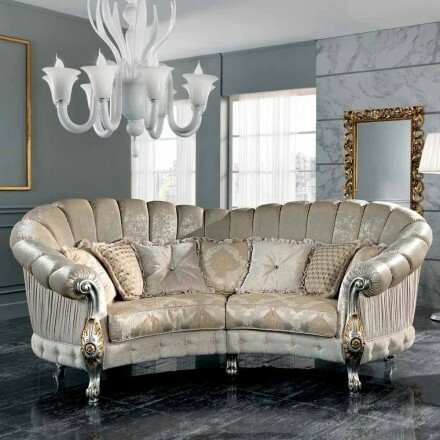 Our priority has always been to guarantee quality products and an efficient service from purchase to delivery of the product. 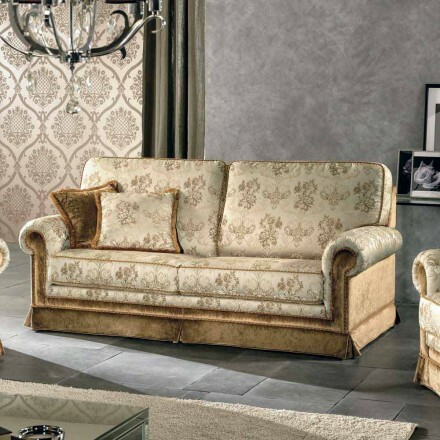 For this reason, do not hesitate to ask for further information about our design sofas on sale on our site.through the dedicated online chat or our email address.